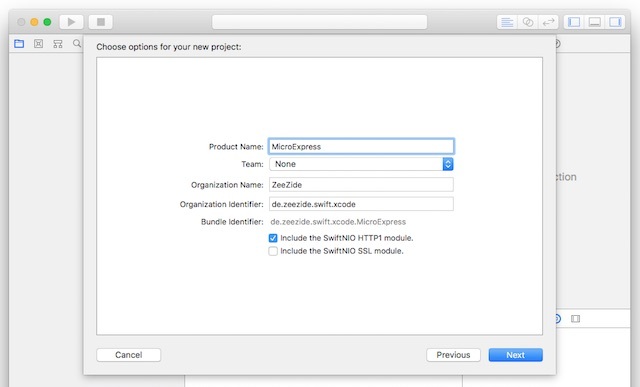 SwiftXcode image for Swift NIO 2. (this requires Swift 5, we also provide a NIO 1 image which works with Swift 4.x: Swift NIO 1 image). 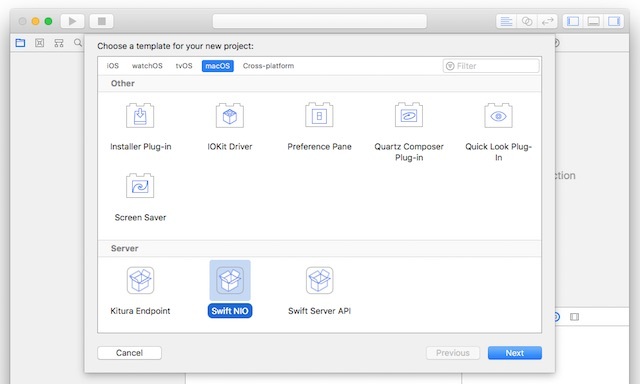 Swift NIO is a cross-platform asynchronous event-driven network application framework for rapid development of maintainable high performance protocol servers & clients. It's like Netty written in Swift.